The British Virgin Islands and Belize are both two very popular jurisdictions. What are their similarities and what are some issues that set them apart? Our team of BVI company formation agents describes the main issues investors can take into consideration when deciding to open an offshore company in BVI or in Belize. 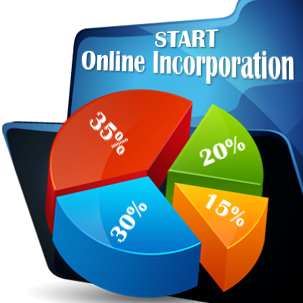 • Type of company: these jurisdictions allow for the incorporation of the International Business Company, with the corresponding Companies Act. 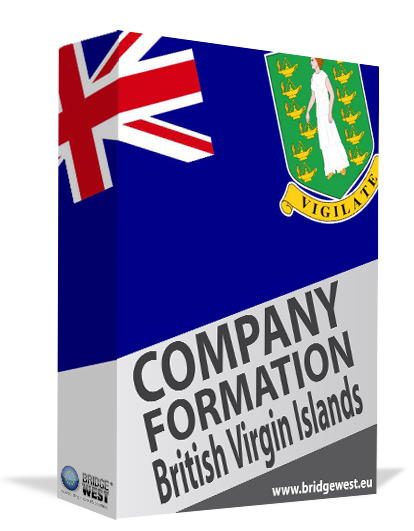 company formation and registration with the BVI Financial Services Commission is simple. • Company characteristics: the IBC is a highly flexible business structure that can be used for various tax planning or international business purposes. • Accounting: the requirements for annual filing and low in both of these locations. While very similar, the jurisdictions are often used according to the target investment or business purpose. 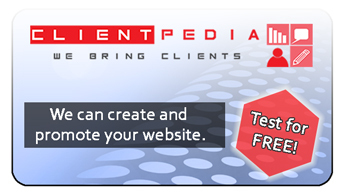 For example, Belize is usually preferred by those interested in obtaining a Forex trading license. In terms of location and investor protection, the two jurisdictions offer considerable advantages to investors from the United States (because of the proximity) and a very convenient degree of confidentiality, because of the laws that allow investors to maintain their anonymity when registering the company. Moreover, for those investors who require a high degree of confidentiality, our BVI company formation agents can provide nominee director and nominee shareholder services.